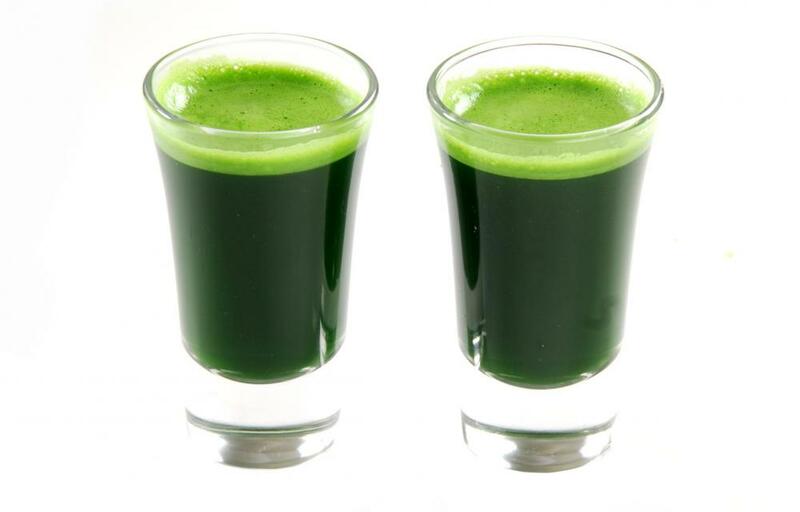 Juicers can often be used to extract the liquid from plants, like wheatgrass. 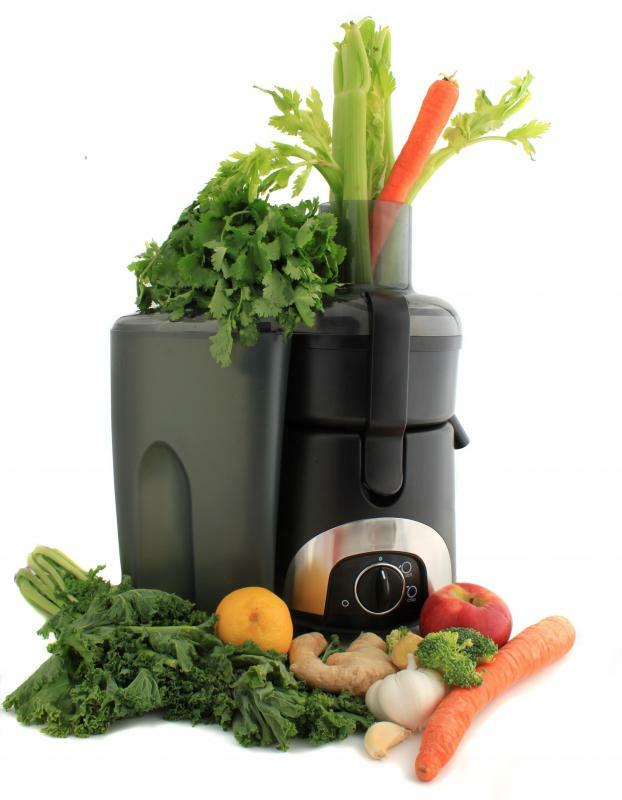 Juicing organically grown vegetables can be of great benefit to one's health. 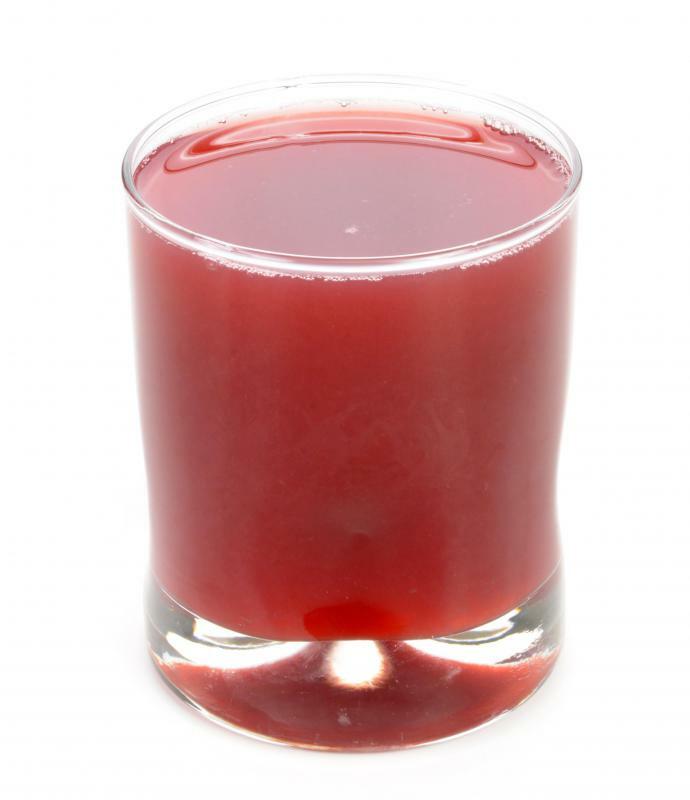 Homemade vegetable juice should be consumed within 10 minutes of when it is made. 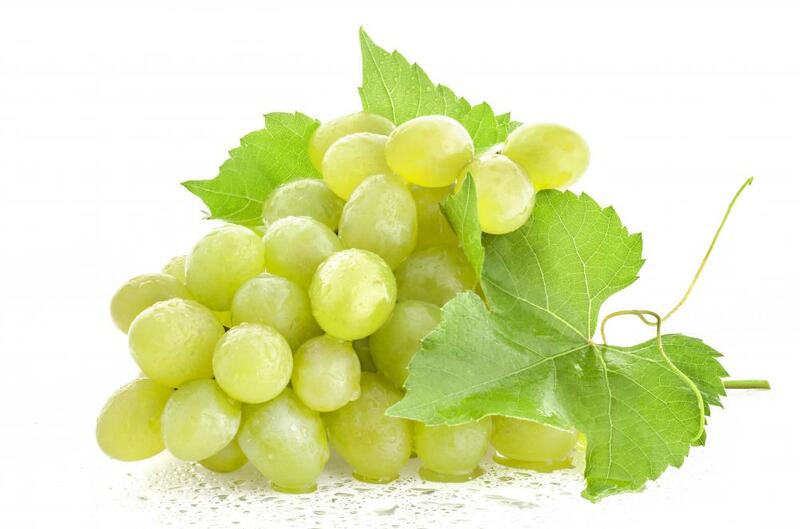 The entire grape, including the skin and seeds, should be passed through a juicer. A glass of prune juice. Fruit and vegetable juicing is most beneficial for health when organically grown produce is used, the fruits or vegetables are thoroughly cleansed, the juice is consumed within 10 minutes of being made, the correct parts of the fruit or vegetable are used and healthful combinations of fruits and vegetables are chosen. Residents of the United States can tell whether the produce they buy is organic by looking at the sticker on the fruit or vegetable. If the five-digit code it bears begins with the number 9, it was grown organically. Store managers usually display these foods in a section of the store that is dedicated to organic produce. Juicing raw vegetables and fruits that have been exposed to pesticides, herbicides, insecticides and chemical fertilizers can pose a threat to one's health. This defeats the general purpose for juicing, which is to increase one's nutritional intake. Consideration for the specific vitamins and minerals that one needs to take in should be made when choosing produce for juicing. 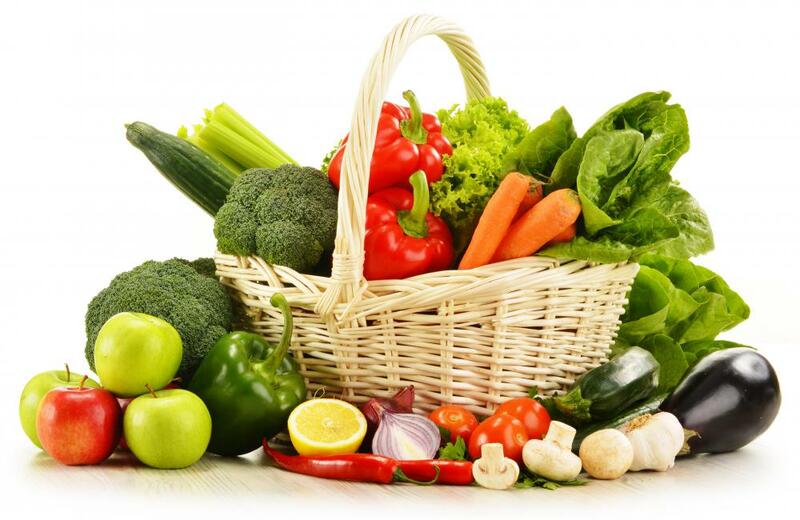 For example, vitamin C intake can be increased by choosing almost any citrus fruit, and chlorophyll intake can be increased by selecting green bell peppers or green leafy vegetables such as lettuce. Some people who tend to juice the same fruits and vegetables on a regular basis have found it economical to cultivate the produce that they need for juicing. It is very important to cleanse fruits and raw vegetables thoroughly before juicing them in order to help guard against the ingestion of disease-causing parasites. For example, when making carrot juice, a very firm brush and a natural soap should be employed to scrub the surface of the carrots to remove dirt and debris. 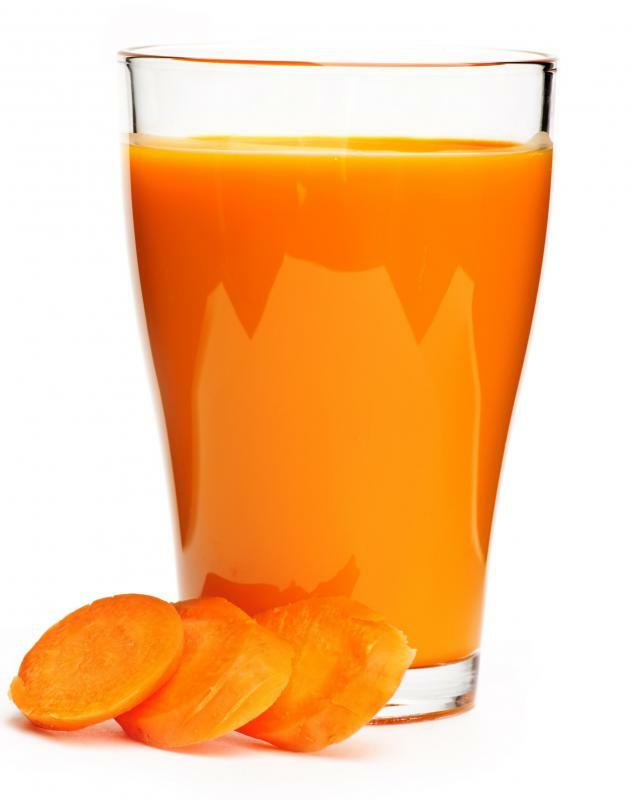 People who have a compromised immune system might want to go a step further and scrape away the surface of the carrots to ensure they don't make a juice that contains traces of dirt. Fresh juice undergoes oxidation very rapidly because it contains live enzymes. This is why it should be consumed within minutes after it is prepared. People who prefer fresh juice daily also should purchase a well-built juicer with a strong motor that is able to fully extract juice out of the fruit or vegetable, including green leafy vegetables. Another important realization is that only parts of some fruits should be juiced. For example, when one is juicing an apple, the core should be discarded. All parts of other fruits should be juiced. For example, when one is juicing grapes, the grapes, seeds and vines all should be passed through the juicer. How Do I Choose the Best Carrot Juicer? What Is Organic Grape Seed? What are the Health Benefits of Vegetable Juices?